Creative Project: Get paintbrush creative! When it comes to keeping young children entertained, nothing beats some good old-fashioned paint and paintbrush! Give them lots of colours, lots of paper and lots of space – and they’ll paint masterpieces to adorn every wall in your home. But painting can also get boring for them after a while, especially if you’re sticking to standard paper and brushes… so why not look to add a bit of creativity to your brushes? When it comes to using paintbrush alternatives, you’re really only limited by your imagination. Here are some great suggestions to get you started! 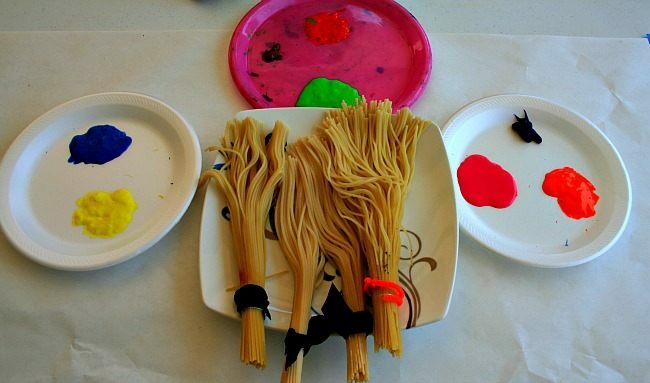 Kids absolutely love painting with a spaghetti paintbrush! Not only is it great fun, it’s also as messy as you want to make it – band the spaghetti to keep the mess to a minimum. Using spaghetti is easy – just band it roughly ¼ of the way down and cook the bunched spaghetti as you normally would, in water with a bit of oil added. You then can leave it to cool down prior to using. You children can then dip the spaghetti brushes in paint and stroke, splat and swirl the spaghetti to their hearts content! For even more fun and mess, look to untie the spaghetti! Cotton wool is a great way to add texture and patterns to your painting. 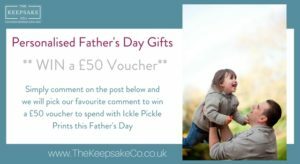 It’s great for younger children too, as it’s really easy for them to grab a cotton wool ball in between their fingers or with their whole hand and use it as a paintbrush. 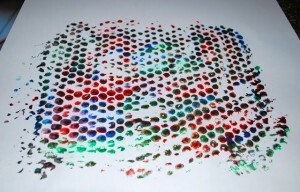 Using bubble wrap for a paintbrush is another great way to introduce texture and patterns to your children’s paintings. It’s really easy to do too, as all you need is bubble wrap and paint – that is, unless you’re looking at creating bubble wrap stomping works of art (you can check out these over on Mess For Less too!). These three suggestions are a great way to introduce variety to your children’s painting – and it gives them an ideal chance to experiment, have fun and get messy in the process! Creative project: Create a footprint butterfly work of art! Creative Project: Create your own plant pal!